</p><p>Officials with the Kern County Sheriff's Department said that 6 people are dead including the shooter in a shooting spree Wednesday evening. According to KCSO Sheriff Donny Youngblood , Javier Casarez, 54, accompanied by his wife, Petra Maribel Bellanos Casarez, 45, went to T&T Trucking and confronted T&T Trucking employee, Emanuel Contreras, 50, Wednesday evening. Casaraz pulled a .50-caliber handgun and shot and killed Contreras. Casarez then turned the gun onto his wife, Petra and shot and killed her, Youngblood said. Casarez took off in the car. A short time later, Casarez was spotted by a KCSO deputy. He pulled into a business on Edison Highway, which was owned by a friend of his. The deputy confronted Casarez and told him to put his weapon down. Casarez then turned the gun on himself and shot himself. He died at the scene. In all, five victims and one suspect died. According to Sheriff Youngblood, he believes the crime was well-planned. 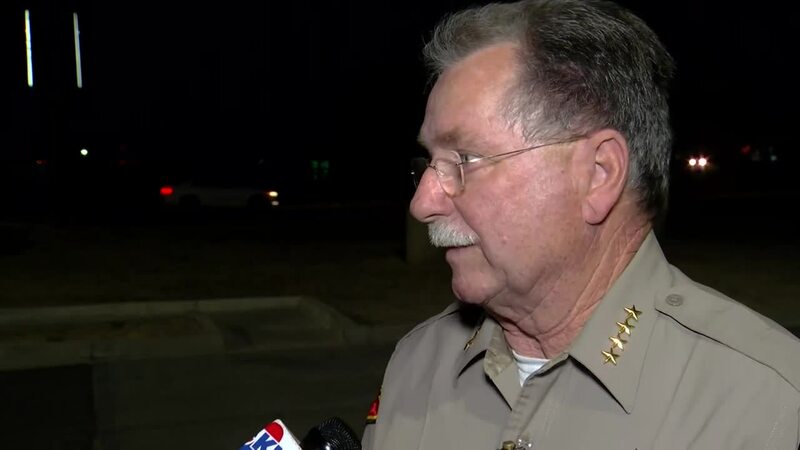 Sheriff Donny Youngblood: Shooting sprees across the country appear to be "normal"
Sheriff Youngblood drew criticism online after saying this is the "new normal" when addressing the media following the county's single most deadly shooting spree in recent memory. Youngblood clarified the comment during a live interview on 23ABC news at 5 p.m, telling our Tim Calahan "what I meant to say is, this world that we live in appears to be upside down," Youngblood explained. "These shootings appear to be normal if you look across our country." According to court documents obtained by 23ABC, Casarez filed for divorce from his wife after accusing her of cheating on him. The two were due back in court this October over changes to child support, spousal support, and property control. </p><p>According to court documents obtained by 23ABC, Javier Caserez filed for divorce from his wife, Petra Maribel Bolanos de Casarez, last December. In the documents, he also petitions the judge to grant a subpoena for his wife's text messages to specific phone numbers. The judge denied the request. The two were officially divorced on June 14. According to court documents, they were due in court in October over changes to child support, spousal support, and property control. Youngblood said that domestic violence may have played a part in the death of Petra Casarez. We don't know that this is the catalyst, but we believe this certainly has the implications of domestic violence," Youngblood said. Knowledge of Organizations like the Alliance Against Family Violence and Sexual Assault say that it's an appropriate time to remind the community that they are here to help. Youngblood said during Thursday morning's press conference that the suspect and his estranged wife were in divorce proceedings. Youngblood continued, saying that the wife had filed for a change order recently on child support and property. 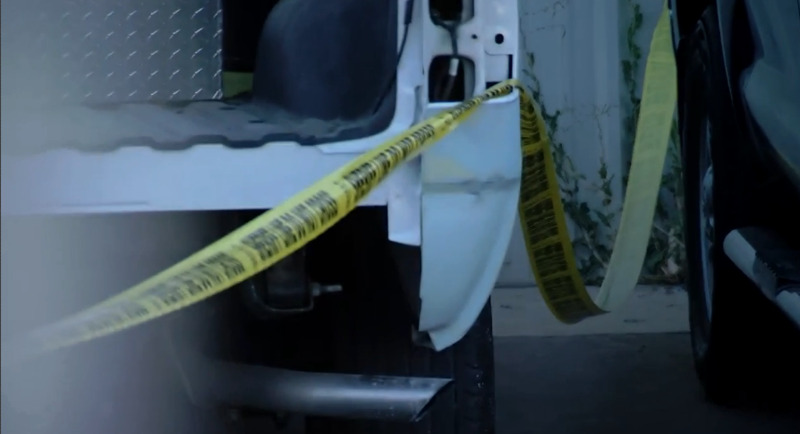 In the past, Kern County has had several high profile domestic violence cases ending in death. Gonzalo Garibay was found guilty of beating and murdering his wife Rosa in July 2016. That same year, Manuel Vela was charged with the brutal beating and murder of his pregnant girlfriend, in which he admitted to cutting the baby out of the womb. In those cases, family and friends recalled trying to help their loved ones leave the abusive relationship. Louis Gill, CEO of Alliance Against Family Violence and Sexual Assault said that their mission is to save victims of domestic violence. He said it's important for you to know the signs of violence, such as someone who is demanding, possessive and controlling. Domestic violence starts out shockingly violent," Gill said. "It's always progressive, it starts out really simple and subtle." There are many cases where relationships end peacefully, but Gill said if they don't and you're scared, do not ignore the feelings. "If you're concerned for your safety, then it makes a lot of sense to have someone with you," Gill said. "That you have a plan where you are going to be and people know where you're going to be. And if you have to meet someone it's done in a very public place." Sometimes, if you're afraid, it's good to meet directly at the police station," Gill said. At the Alliance, Gill said he and his team serve 2200 victims of domestic violence a year. He said he has seen a spike in growth since partnering with other domestic violence and women shelters around town. Gill said if you know someone battling abuse, to check in on them. "People struggle with embarrassment with asking questions in other people's relationships," Gill said. "You have got to get over that feeling of being embarrassed and ask 'Are you okay? Are you safe?'" You can contact the Alliance Against Family Violence and Sexual Assault on their 24 hour line at (661) 327-1091. The Alliance is located on 1921 19th street and offers shelter, counseling, self defense and children's services. 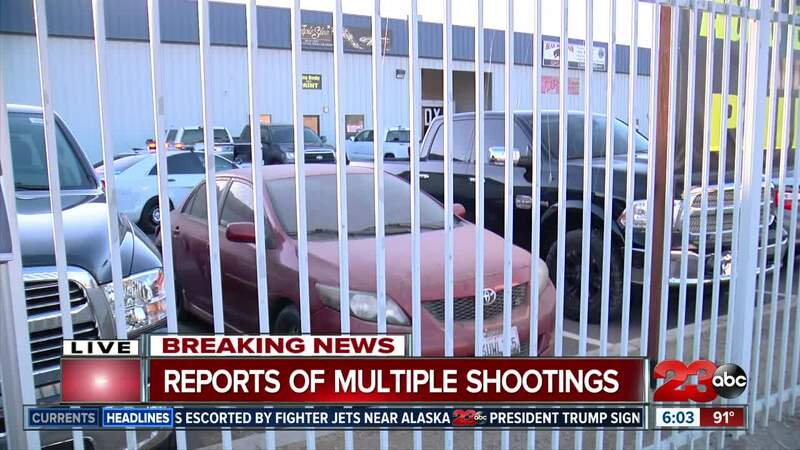 At about 5:20 p.m. Wednesday night, the first shots of a deadly shooting spree rang out at T and T Trucking Company. Matthew Marion, who works across the street, says he witnessed the whole thing. “A second round of shots went off and that is when we all thought, okay, this is something serious, something is going on. So we all got up, and go outside and you see this commotion across the street, you know, people running and screaming and yelling,” said Marion. 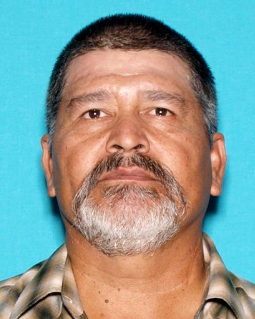 Authorities say 54-year-old Javier Casarez went to T and T Trucking with his wife Petra Maribel Bolanos De Casarez and confronted a worker named Manuel Contreras. The husband pulled a large caliber, 50 caliber handgun, and shot him to death. He then turned the gun on his wife and shot her,” said Sheriff Donny Youngblood. It was then that an employee named Antonio Valadez tried to intervene and was shot by Casarez. “The third time that he went off there was a gentleman that had ran out of the facility and he was screaming, call police, call the police,” said Marion. Valadez then ran around the corner to Bear Mountain Sports. Shooter got in his car and took out of the parking lot and found him and killed him. I actually made eye contact with him when he was passing by,” said Marion. It was then that authorities say Casarez left the scene and drove to a home on Breckenridge Drive. At that home, authorities say he shot and killed Laura Garcia and her father Eliseo Cazares. Youngblood said today the suspect was friends with Eliseo Cazares. The suspect then went to a home nearby and carjacked a woman with her child inside. “The suspect made reference that he wasn’t a bad guy and allowed the female to remove her child and herself and then drove off in the vehicle,” said Youngblood. The shooting spree ended at a business on Edison Highway. Casarez was then confronted by a KCSO deputy. After a short exchange, Casarez turned the gun on himself. The suspect shot and killed himself in the stomach and he also died,” said Youngblood. Congressman Kevin McCarthy spoke on the shooting and tweeted his thoughts and prayers for those affected by the shooting. Judy and I are shocked and deeply saddened by the horrific loss of life in Bakersfield yesterday. Our entire community, with one heavy heart, is praying for the victims and their families." Assemblymember Rudy Salas Jr. and Senator Dianne Feinstein also commented on the incident. I’m closely following information on the shooting last night in Bakersfield. My thoughts are with the victims and their families. Another heartbreaking tragedy. 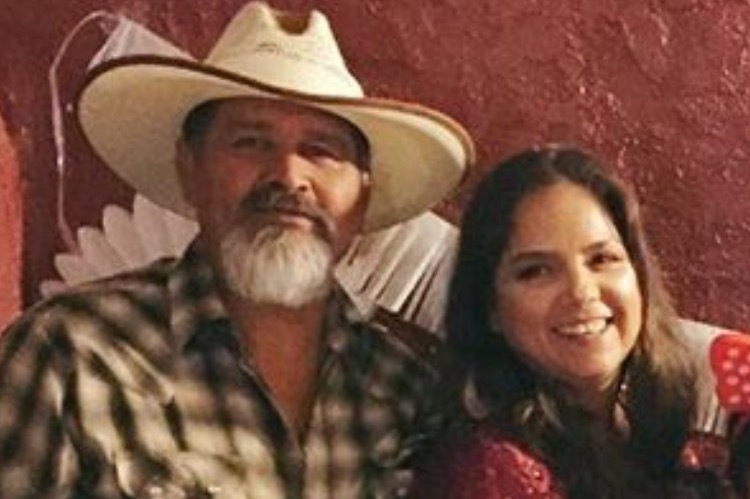 </center><p>A Go Fund Me has been made by the Casarez family for any donations to help the family pay for the funeral expenses of Javier and Maribel Casarez.